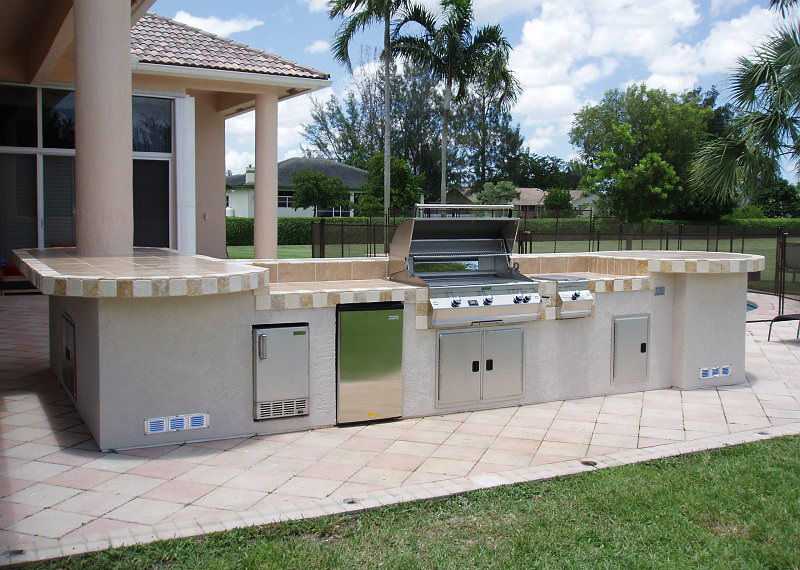 For more than 80 years, Fire Magic has been building the world's finest outdoor grills, for people who demand the highest quality and performance. 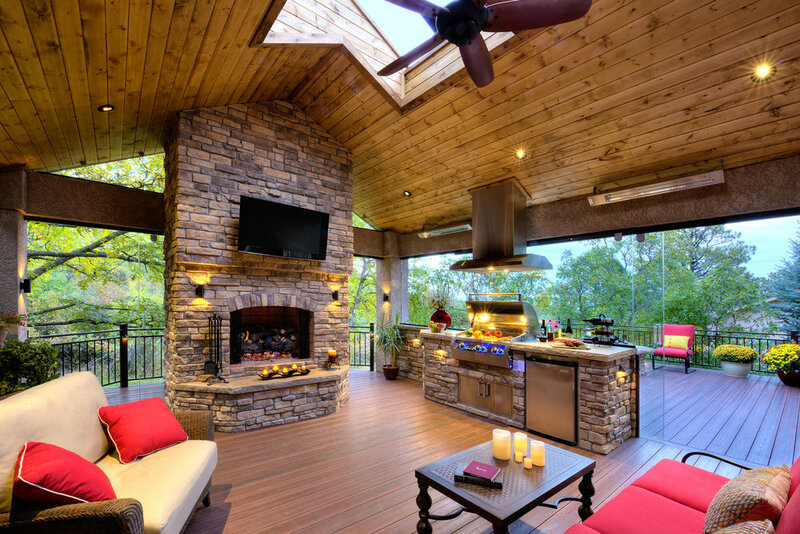 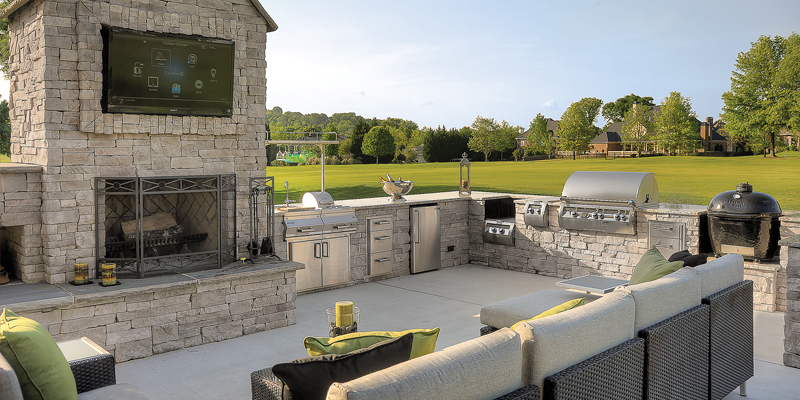 The ultimate outdoor kitchen starts with a spark of inspiration. 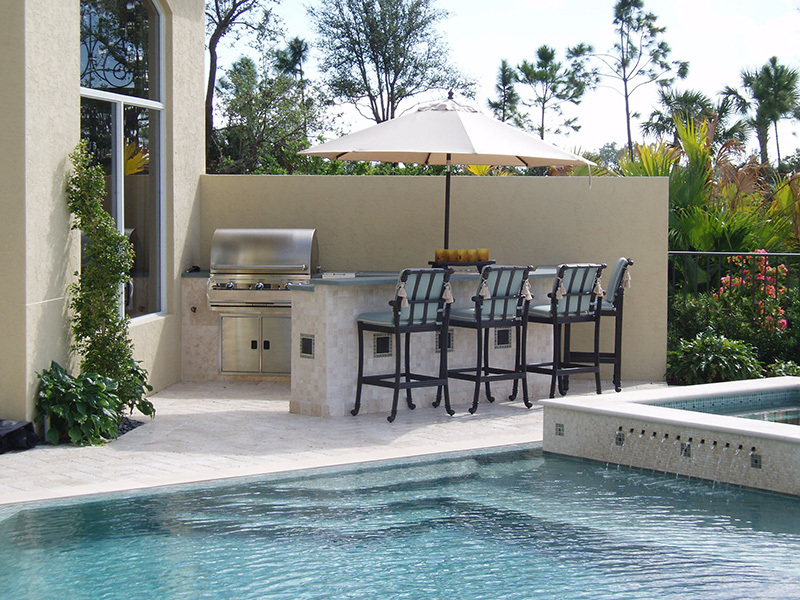 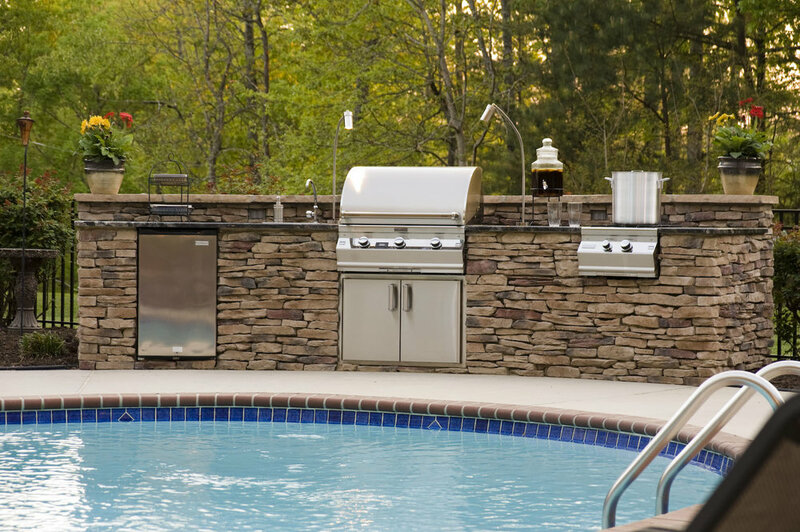 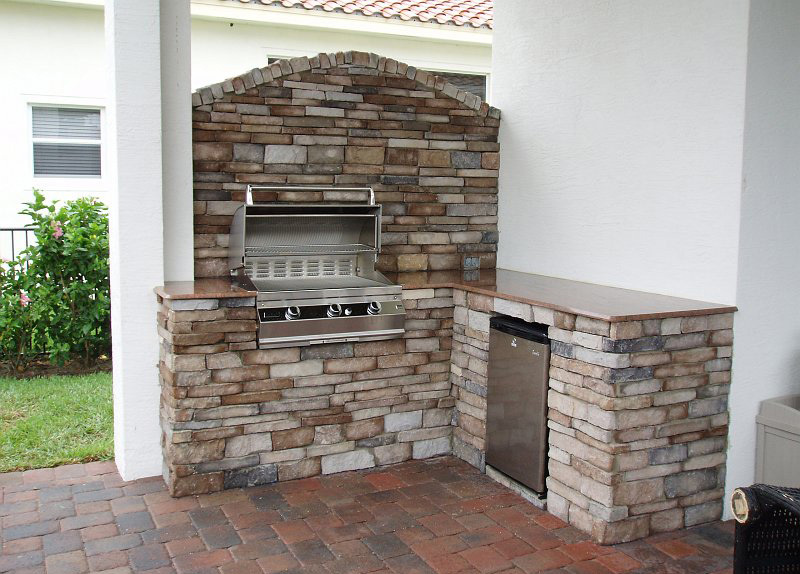 Fire Magic offers everything you’ll need to bring the outdoor kitchen of your dreams to life, from a state-of-the-art built-in grill to a perfectly placed beverage center. 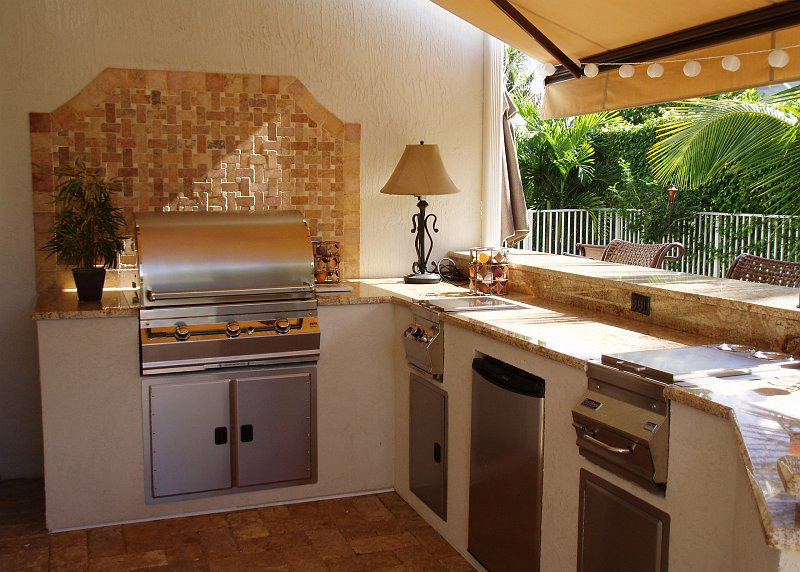 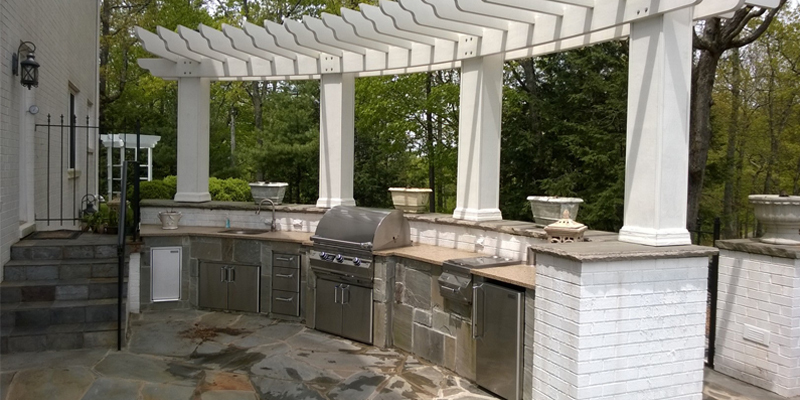 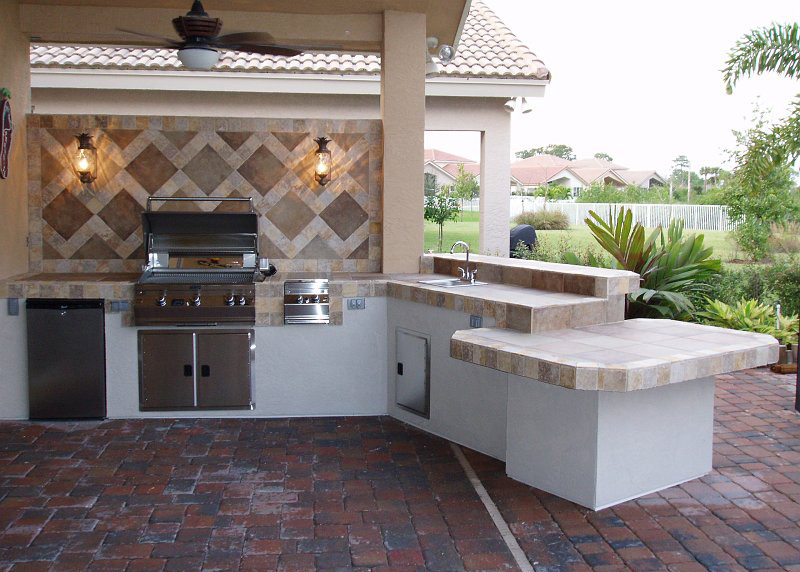 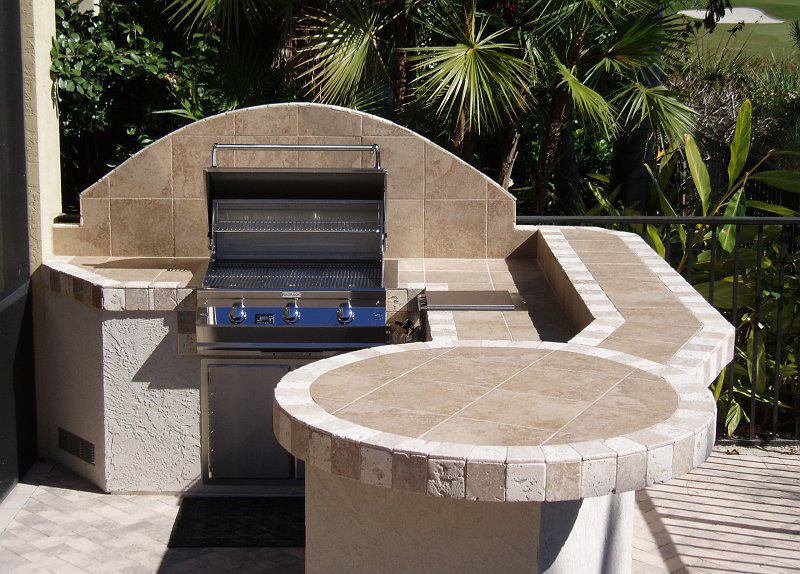 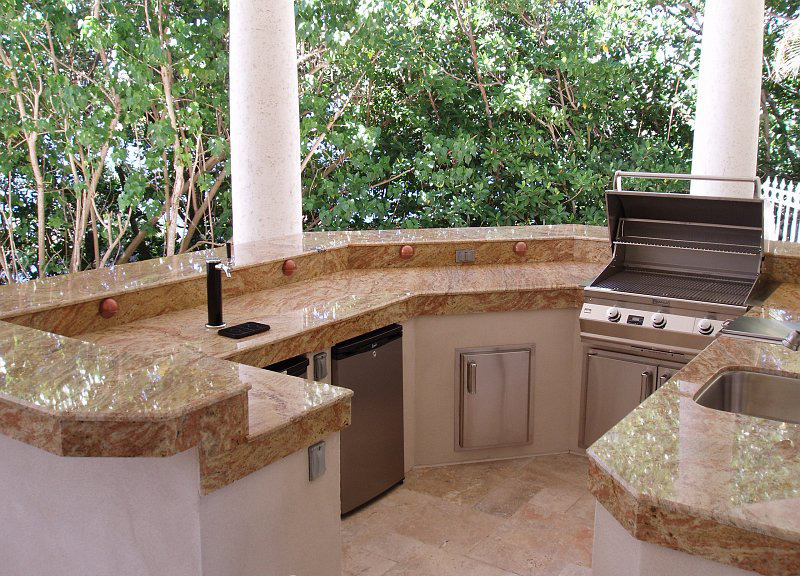 Take a look at these breathtaking outdoor kitchens featuring Fire Magic products and get ready to be inspired. 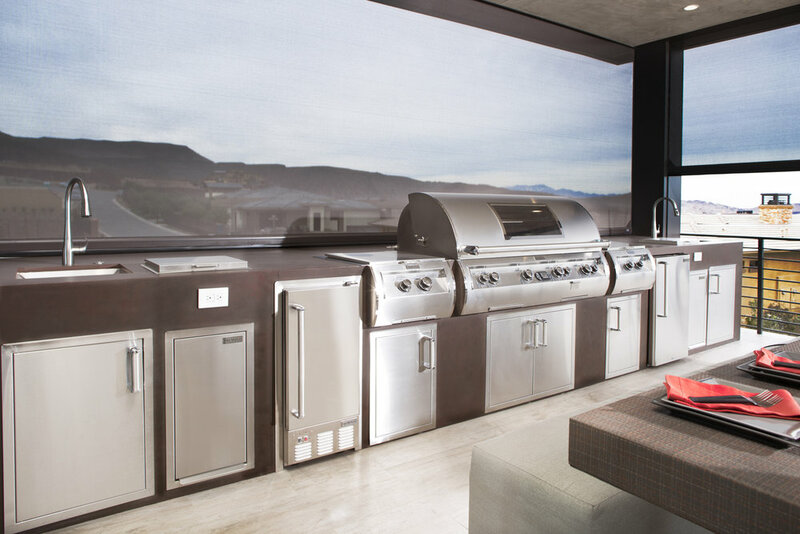 The grill for people who demand the absolute finest in design, capability, and performance. 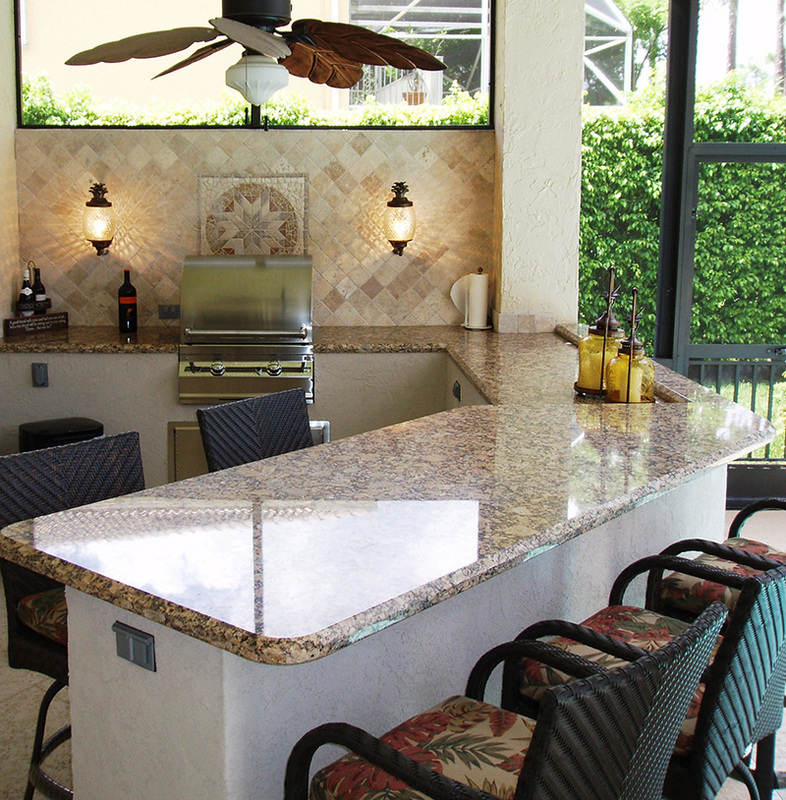 Superior design and engineering power the Aurora's unparalleled performance. 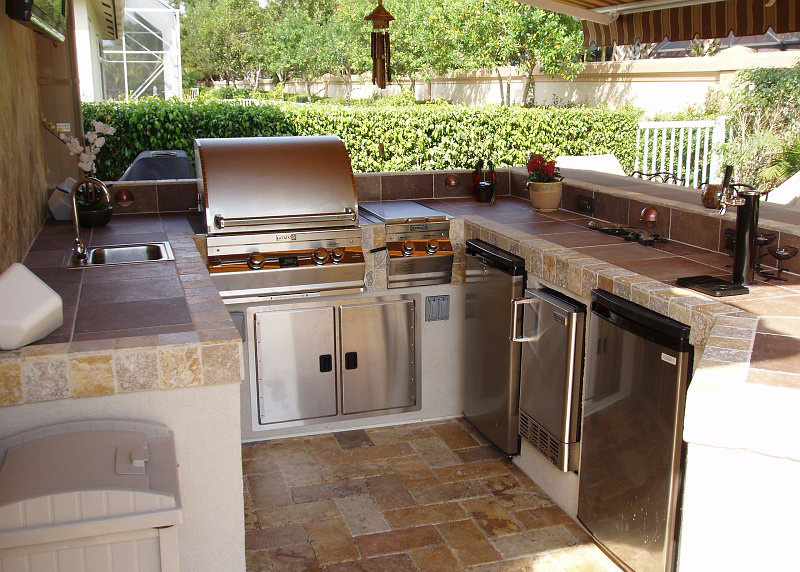 The value-based Choice line, the compact Legacy grills, ideal for smaller spaces, and the Electric grill collection, perfect for apartments or condominiums. 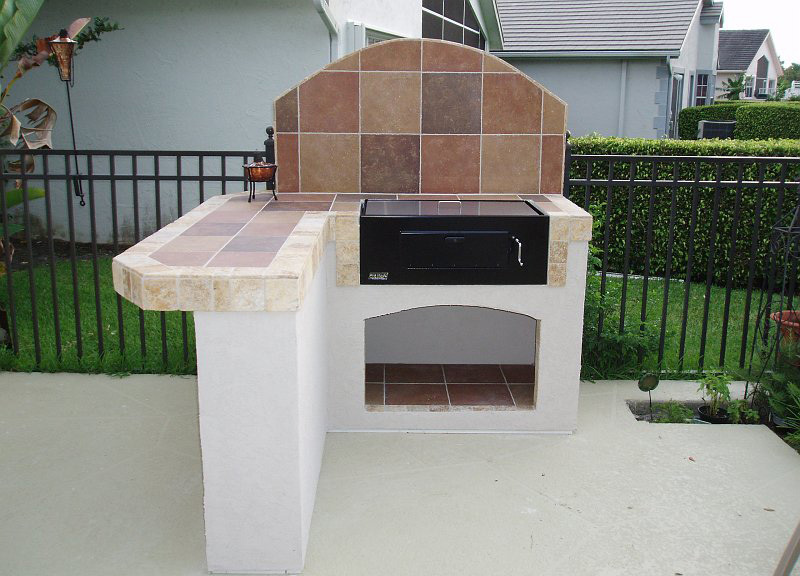 What are the experts saying about fire magic grills?